Self Cure Remedy details of Drink mullein tea for the care and relief of Common Cold, including effectiveness and popularity scores of the remedy. Mullein is useful for treating coughs and other lung conditions. The leaves and flowers are used to treat bronchitis, colds, flu, earaches, emphysema, and laryngitis. Mullein tinctures, teas, and syrups help bring up sticky phlegm. Mullein is used to fight bacteria and helps inhibit the spread of flu viruses. 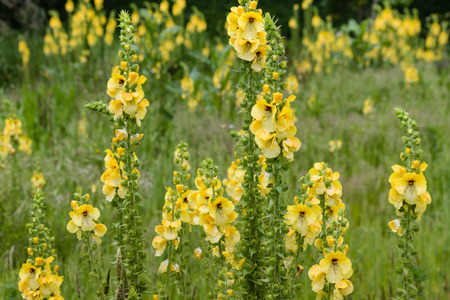 Boil one cup of water and put two teaspoons of dried mullein (flowers or leaves). Let it steep for fifteen minutes. Strain, wait for it to cool down and drink. The self cure remedy of Drink mullein tea for the care and relief of Common Cold has a popularity score of 0 on the self-cure system.